These days there are so many different options when it comes to choosing your baby’s name. Where you go for inspiration for your baby’s moniker will depend on a number of things. Some parents look to the traditional or within their family while others choose to head outside and call on their surroundings for inspiration. If you are looking for some nature inspired baby names, then you are going to love this list! Release your inner flower child and explore the many options in the great outdoors. 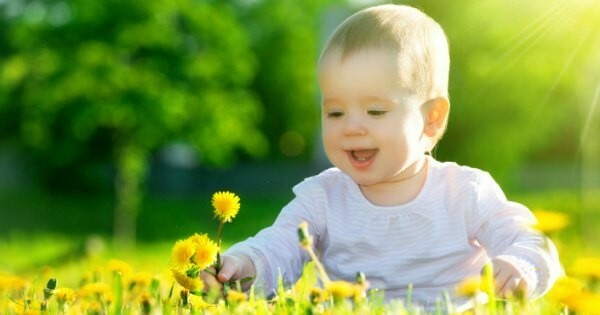 Here are our top 100 nature inspired baby names to get you started. These baby names call on the earth, water, wind and fire for inspiration. Baby names based on months and seasons are all the rage and have been for years. May and April, for example, are two vintage baby names that are making a comeback. However, some of the others, like Winter and January, are a little more out there. Yes, it’s pretty fashionable these days to name your baby after an animal. It’s also quite brave. Only the really hip cats can rock up to the first day of school with a Cougar or Lynx name tag. Choose a baby name that is out of this world. There are plenty more astrological baby names, but here are a few to get you started. Okay, I admit it… I chose my daughter’s name from this list of baby name gems. Anyone else? Names based on flowers have always been on trend. You’ve probably come across Violet and Willow in your hunt, but what about Iris, Lilac and Fern? Who doesn’t love a savoury baby name? These food inspired baby names may leave you hungry for more. And, finally, you don’t have to explore the great outdoors – simply check your pantry for some spicy ideas. Looking for more baby name-spiration? 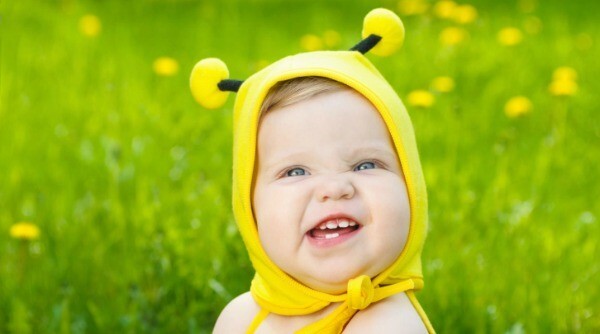 Check out our posts of the creme de la crop in celebrity baby names and our best vintage baby names. 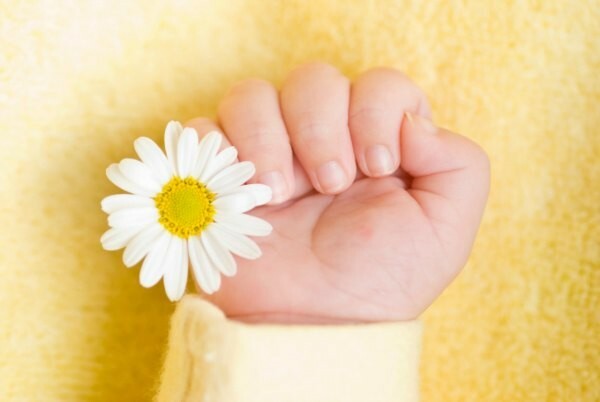 And please share your nature inspired baby name below – we’ll add it to the list!